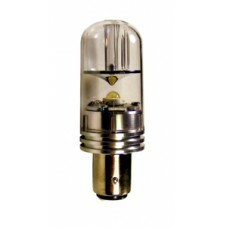 ​The Amber/Yellow Polar Star 40 is specially designed as a direct incandescent bulb replacement for many popular brands of navigation lights such as aqua signal, Hella, Perko, and Attwood. 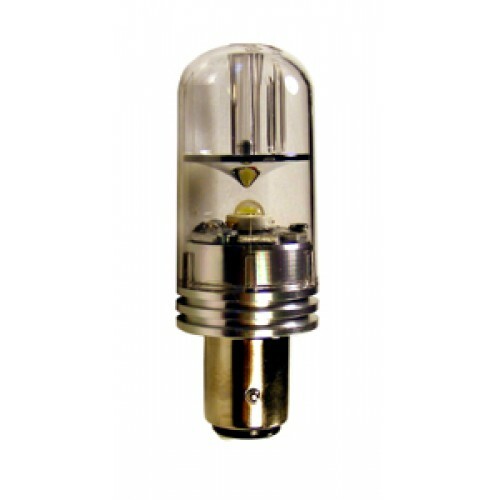 These bulbs are fabricated from the highest quality components to assure long life and trouble-free functioning. Their patented internal circuitry provides consistent brightness and makes them immune to life-shortening voltage fluctuations. Their incredibly low power draw (~1W) makes them the perfect way to reduce energy consumption.